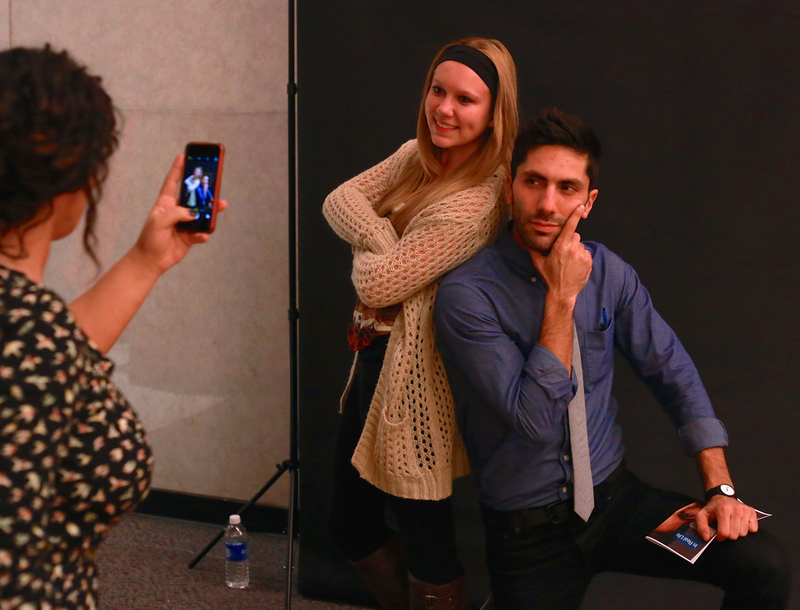 Want Nev to Speak at Your School Next? Hear from Nev Schulman, star and host of MTV's hit series Catfish: The TV Show, about online dating, relationships, and life in a digital world. The lecture will be followed by a Q+A session and a VIP Meet and Greet.